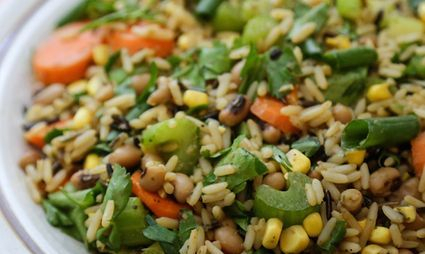 Diet is a preventative factor that is very misunderstood and has much inaccurate information from big business and the media around it. 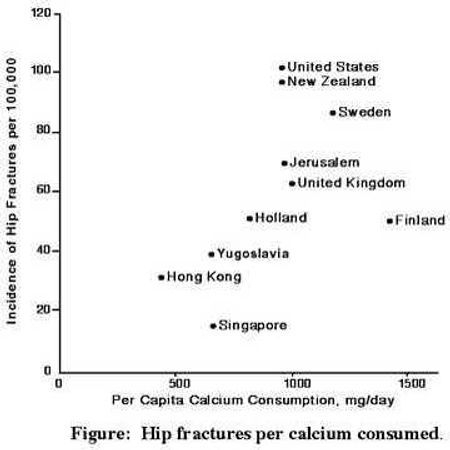 This is one reason that our rates of osteoporosis are amongst the highest in the world. The public has been given the wrong information. In order to build strong bones, we need the right building blocks in the form of minerals, like calcium, but the total dietary pattern plays a far greater role in osteoporosis prevention than just providing building blocks. 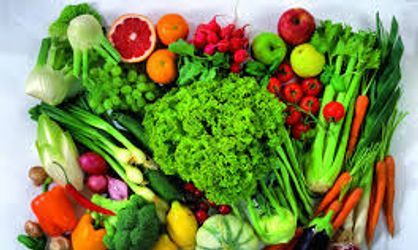 The type of food we eat can either create an alkaline internal environment to support bones or an acidic internal environment that can remove minerals from our bones. In New Zealand, as in most developed countries, we have more problems with dietary excess, than deficiency. This is very applicable for the prevention of osteoporosis. Generally people are eating too many of the wrong kinds of foods and creating an acidic internal state for their body to deal with. Our body deals with this acidic state by extracting alkaline minerals, such as calcium, from the food we eat and, if necessary, our bones to correct this unhealthy state. 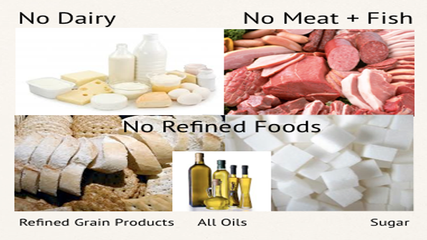 So while we want to eat foods high in minerals, it is even more important to focus our consumption on foods that are alkaline forming in our bodies, so as not to rob our bones of their alkaline minerals. This information comes as a surprise to most people, who have been told to consume cows’ milk to get calcium for strong bones. The truth is that this is marketing propaganda, not science-based fact. In New Zealand the majority of our calcium intake is from dairy products – milk, cheese (we even put it inside the crust of the pizza) yogurt, etc. Due to this we have one of the highest rates of hip fracture in the world. Although calcium is a necessary nutrient for bone health and hundreds of other body processes, more is not necessarily better. Milk is touted to build strong bones, but a compilation of all the best studies found no association between milk consumption and hip fracture risk, so drinking milk as an adult might not help bones. But what about in adolescence? Harvard researchers decided to put it to the test. Watch the above video to find out the results. With modules on "Calcium and Dairy Myths" and "Bone Nutrition". 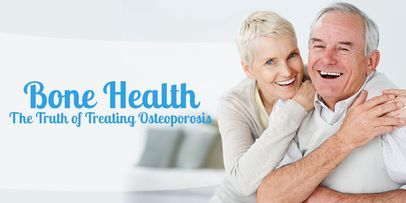 Learn more about OsteoHealth's program for bone health.